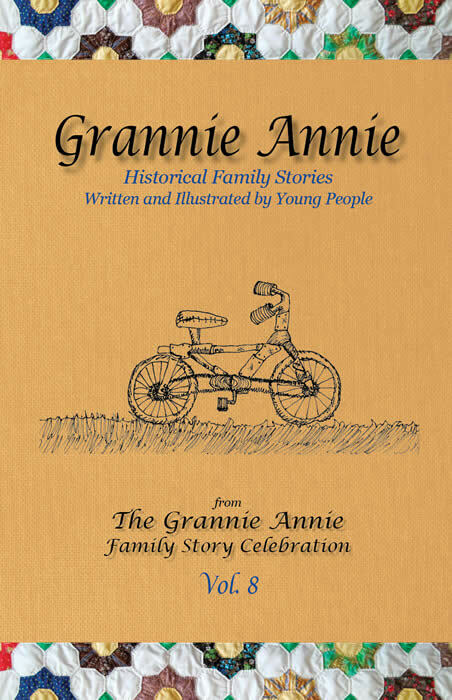 The Grannie Annie is a 501(c)(3) nonprofit organization. 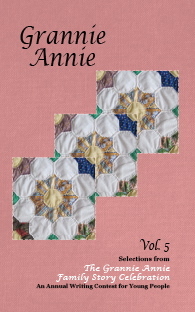 in Grannie Annie, Vol. 13. The family stories in this book are remembered from battlefields, prison camps, and homes in twenty countries around the world. Passed down through generations, these compelling stories honor family members who courageously faced their challenges—many bravely living out their beliefs and celebrating their blessings. Sharing these stories sends echoes of inspiration, strength, and courage throughout our world today. 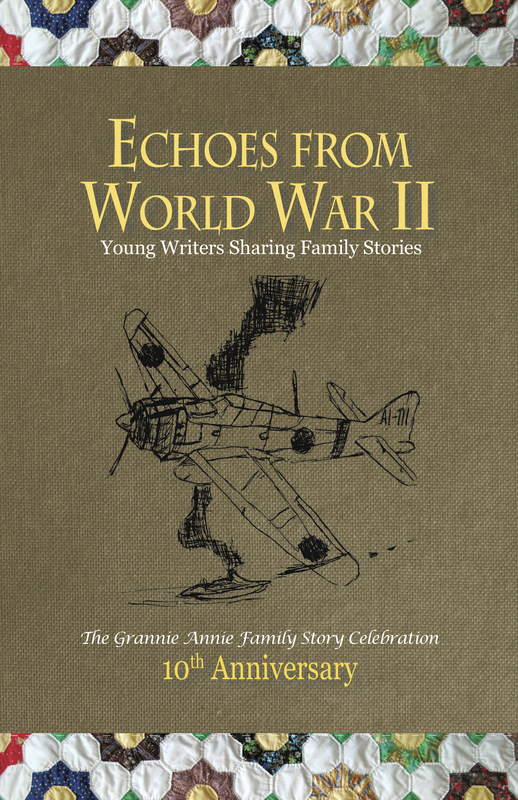 — Discounts on Echoes from World War II are available for teachers, published families, and institutions. Please contact The Grannie Annie for details. 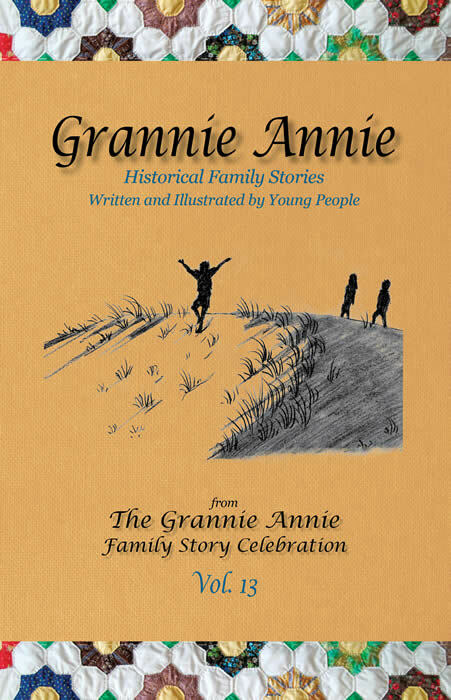 The mission of The Grannie Annie includes the celebration of family stories. 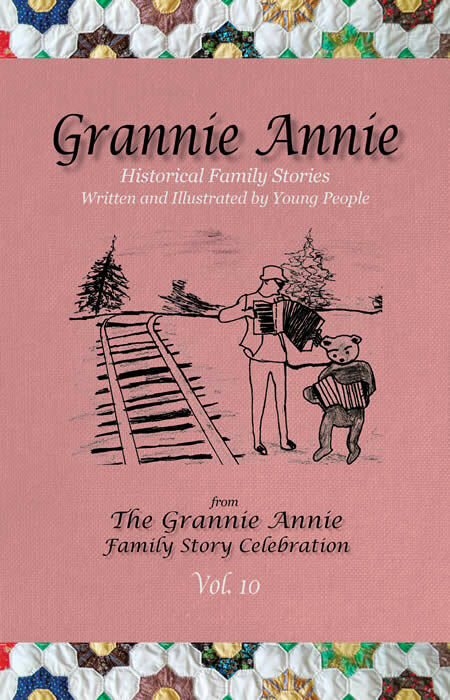 Sharing family stories in a book is a wonderful way to celebrate! The annual volumes below are available in a variety of editions - paperback, PDF book, and eBook. 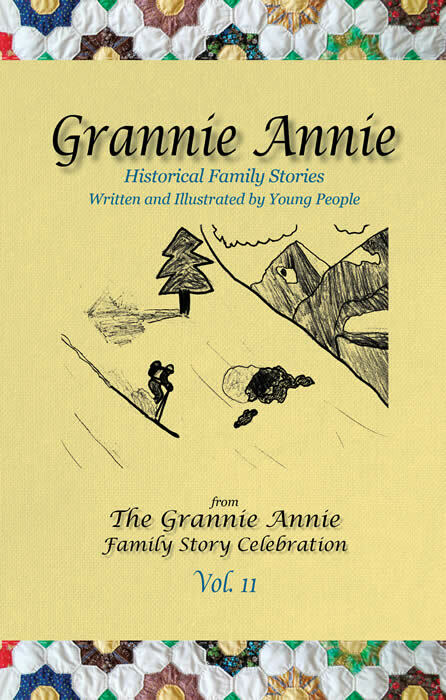 The stories published in the Grannie Annie books (and on this website) have taken place on six continents over a span of nearly 400 years, and were written by student authors from five countries. 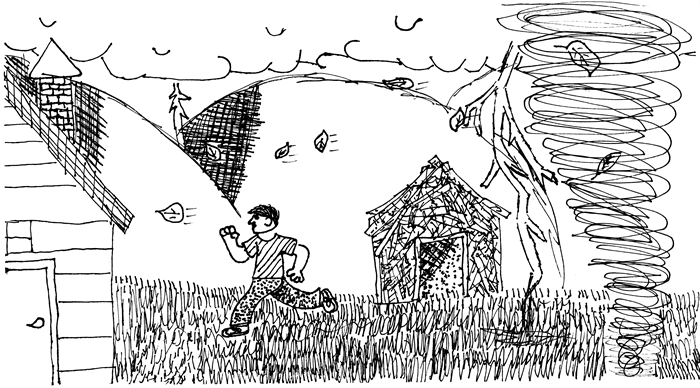 The stories include humor, adventure, hardship, and triumph. They help to connect readers with people from other places and other times — they remind us of the fundamental experiences common to us all. 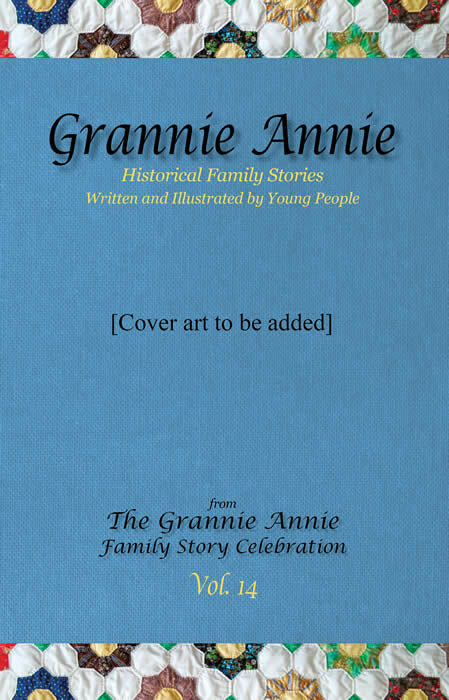 You're bound to find the Grannie Annie stories as amazing — and inspiring — as the student authors did. And with The Grannie Annie Index of Stories, you can easily locate stories on a particular topic. 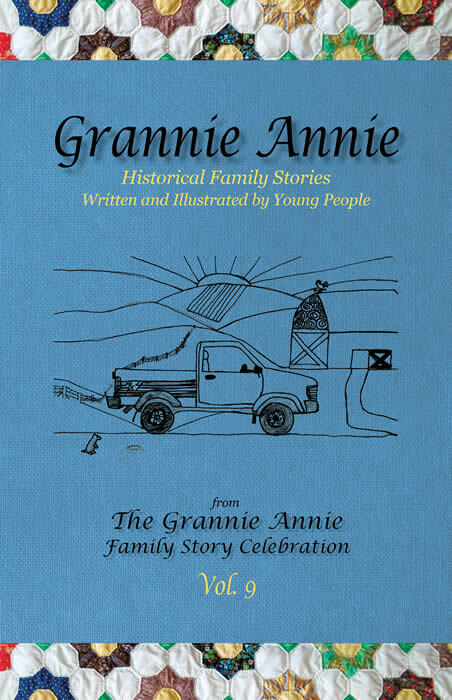 Share these books with your family, your friends, your school, your neighborhood retirement home, and others — then watch the stories multiply! 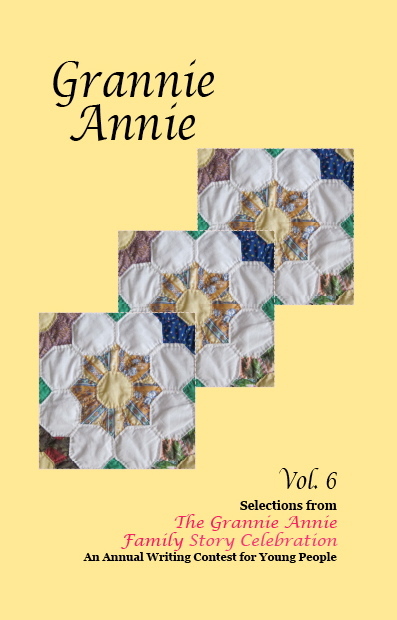 Click on book covers for information and to order by credit card from The Grannie Annie or Lulu.com. 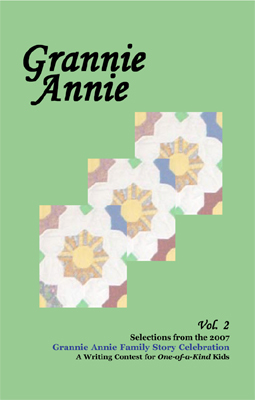 Volumes 2–12 in paperback only $10 each from The Grannie Annie, if available. Please see below. 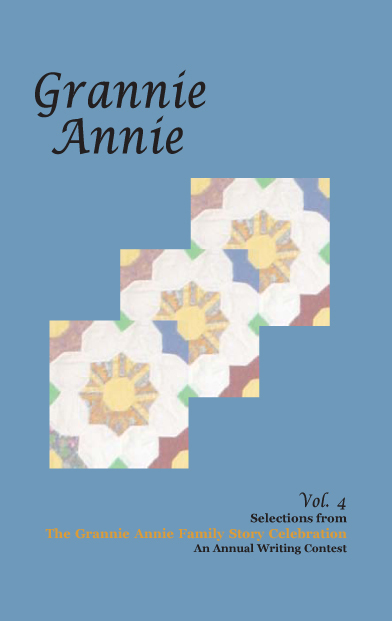 Ordering options: You can order Grannie Annie as explained above or by check using this printable order form. 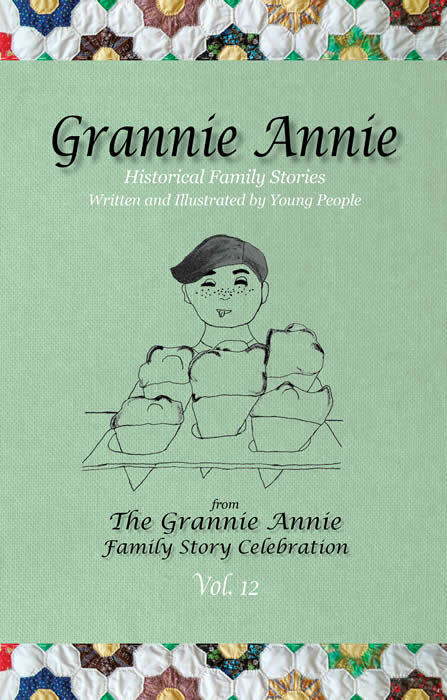 You can also order by calling The Grannie Annie at 636-527-2822. 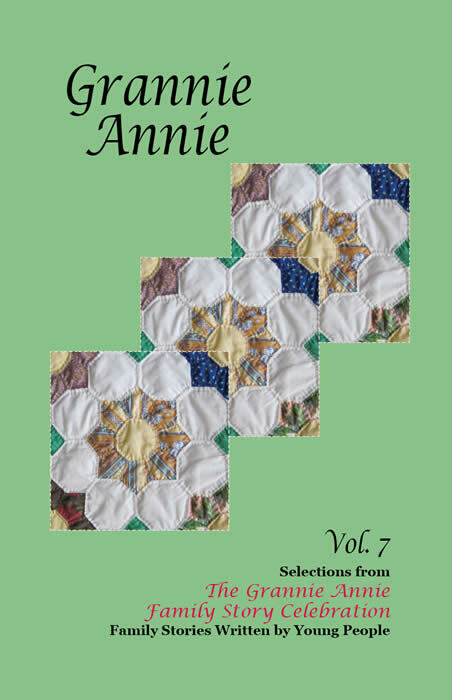 Purchase orders are welcome; they can also be mailed to The Grannie Annie, PO Box 11343, St. Louis MO 63105. Paperback copies of Vols. 11 – 13 are available at full price through Lulu.com. 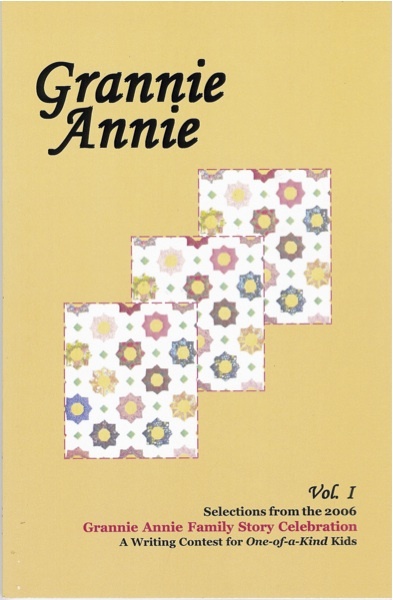 The Grannie Annie often has paperback copies of various past volumes available at the reduced price of $10 each; you are welcome to e-mail or to call the number above to inquire. Please request your choice of volume numbers via email. Note: We're sorry—our shopping cart is not equipped to accept orders and donations in the same transaction. After you complete your order you will have the opportunity to make a donation.